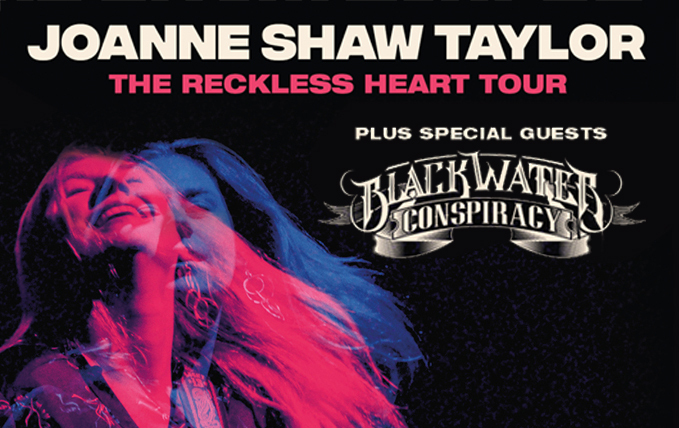 Blackwater Conspiracy have just been announced as special guests on the upcoming Joanne Shaw Taylor UK tour this March. This is one we’re really looking forward to and comes right after our UK club tour! 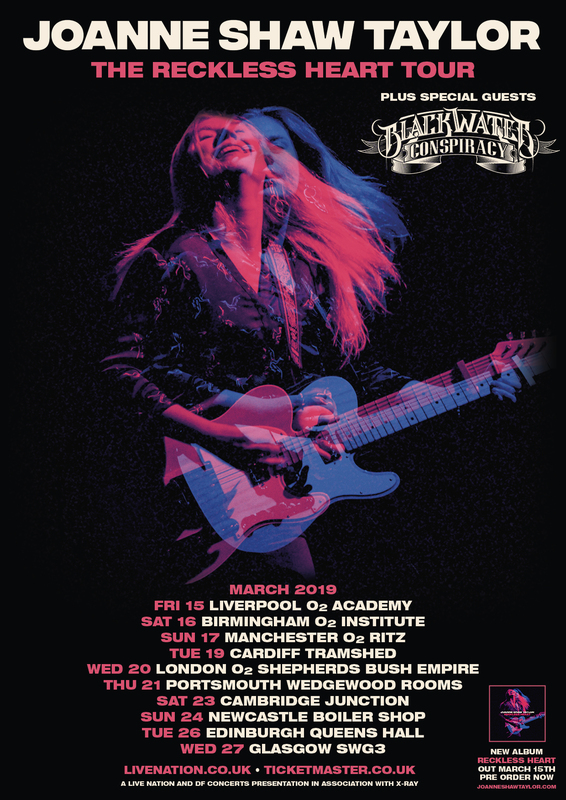 Joanne’s an amazing singer and guitar player are we’re all big fans… these shows are not to be missed! A massive thanks for Joanne and Live Nation for inviting us out for the tour! … see you on the road!